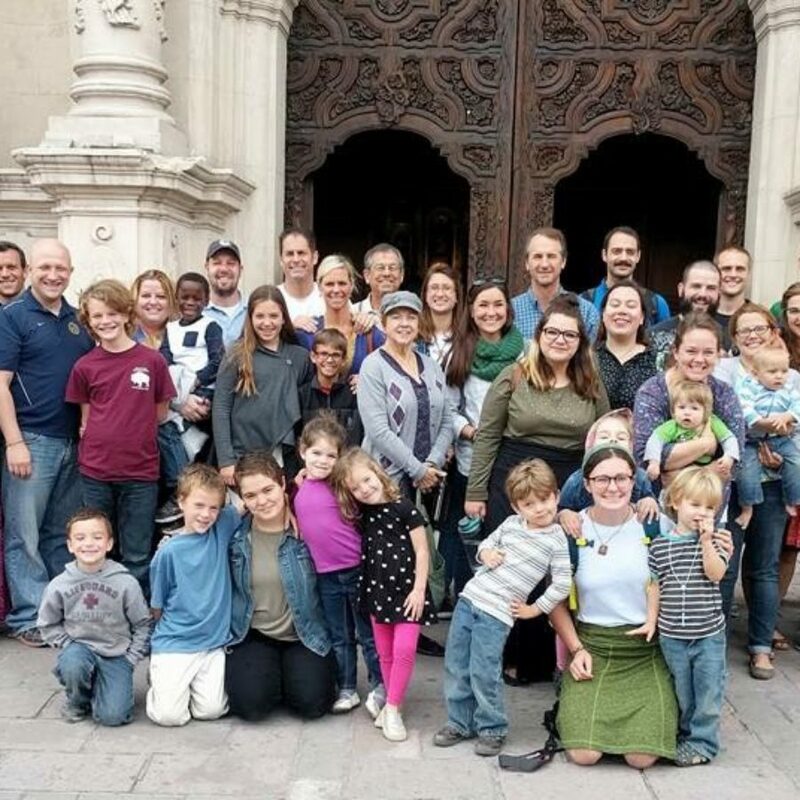 General Cepeda is Family Missions Company’s longest established mission post, having had missionaries there for over 20 years, and is well loved by mission trip participants. You will have the opportunity to spend a week in Mexico in evangelization and service. In General Cepeda, mission trip participants go out to share the Good News with people through their loving witness and in sharing their testimonies of God’s grace working in their lives. On this trip, mornings are spent engaged in Christian service, through building projects, visiting the elderly and sick, and praying with those we encounter. The whole experience is wrapped in prayer and fellowship. In the evenings, our team travels to nearby ejidos, or desert communities, to celebrate Mass, hold prayer meetings, and share testimonies. One day during the mission trip is devoted to a pilgrimage to the capital city of Saltillo to visit the Cathedral of St. James, the Miracle Chapel (Capilla de Milagros), and the local market. Desert day, a time of prayer and silence with the Lord, is often spent in the beautiful foothills of Tejocote or the desert spring oasis of Chaco San Isidro. Individuals and families can join any of our planned trips. // We also welcome church groups, school groups, prayer groups, youth groups, homeschool groups, clubs, and organizations. All you need is a group of 12 or more to schedule and plan a trip of your own. The Casa de Misiones (Mission House), once the servants’ quarters for a former hacienda, has become the home for FMC’s full-time missionaries. It was built in 1591! While retaining its old Mexican charm, the Casa de Misiones does have running water and electricity. 1. Drive to the mission base, roughly 5 hours from the Texas border. * Does not include transportation to and from Mexico. General Cepeda is a small mountainous desert town surrounded by many ejidos (desert communities) and sits at roughly 4,800 feet above sea-level. Most Mexican people in General Cepeda live in small adobe homes comprised of one or two rooms, where immediate and extended family live together. The population of General Cepeda, including the 40+ villages and main city, is over 11,000. 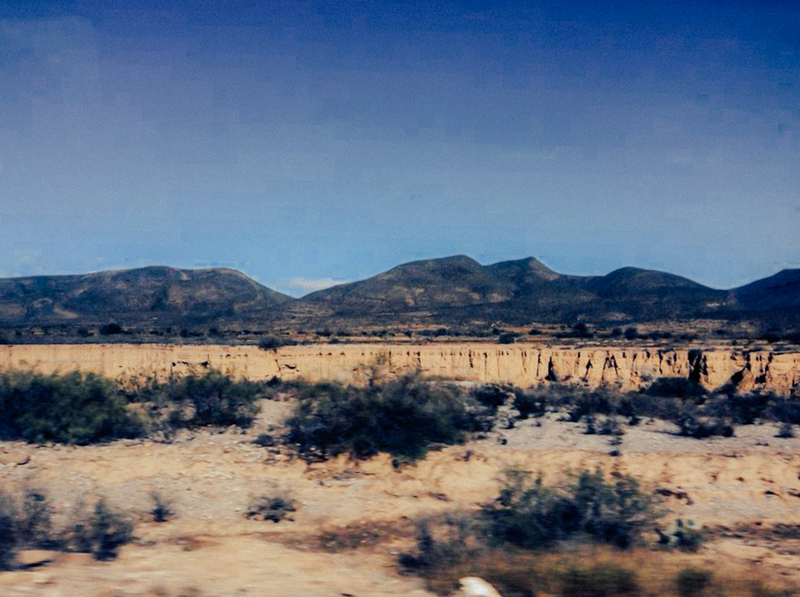 General Cepeda is located in the state of Coahuila, one of the 31 states in Mexico.